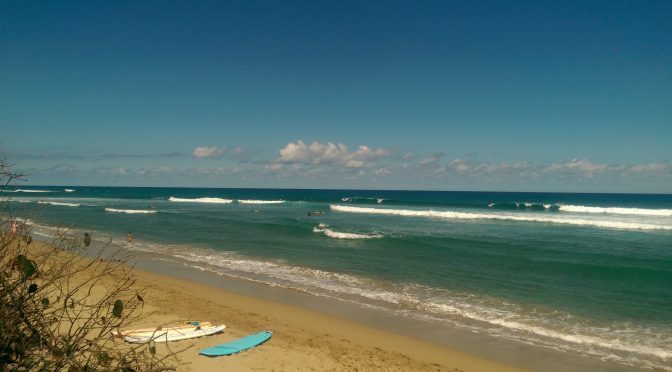 Cabarete is the dream destination, for sure, unforgettable vacation. So many things to do … Kite, Surf, Stand Up Paddle Boarding, Yoga-SUP, Yoga class, lots of really nice restaurants and the best night life. At the beach, a succession of restos and bars opened up to the outdoors, you can take a stroll on the beach, make a stop at one of the restos-lounge, have a drink with fellow kiteboarders and surfers. Cabarete lifestyle … ocean front, chillin under the palms trees ! Kilometers of beaches with many kitesurf spots. The reef is 1.5 km offshore (some places a little closer to shore). Water inside the reef is calm (a few chops) and on the reef the wave are 1 to 2.5 meters or more depending on season. 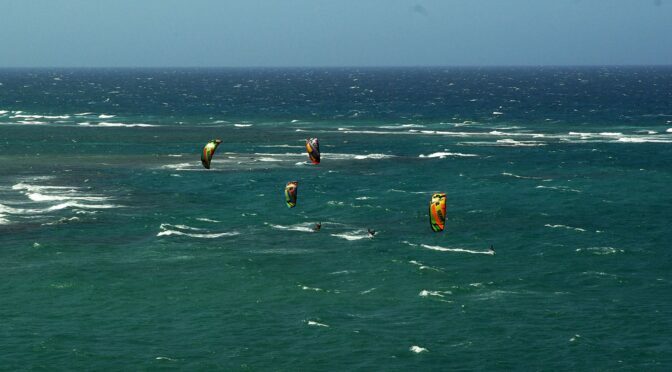 Wind is side-onshore, it gently brings kiteboarders back to shore. Wind start to blow around 11:00 hrs. and fade away around 19:00 hrs. 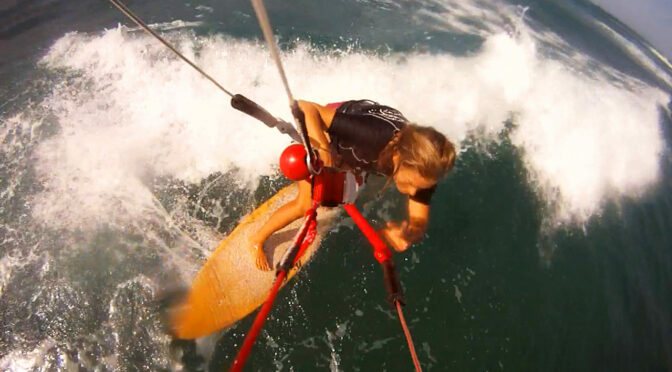 In the morning, you can surf do SUP or yoga until wind starts. 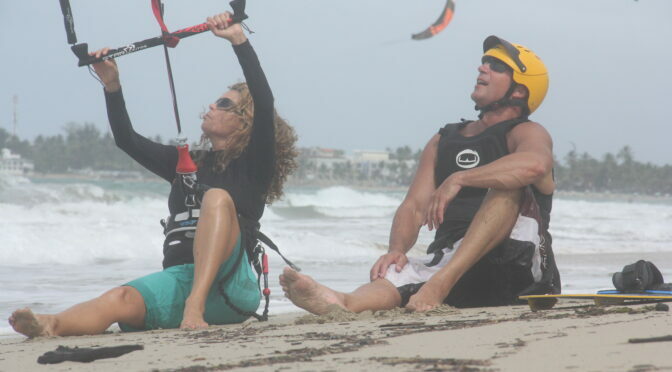 Our kite lessons are at Punta Goleta beach, a 10 min walk west of center of Cabarete. Unlike Kite beach, this beach is not crowded. The beach is very wide, lots of space, its a very quiet spot. We offer SUP lessons and rentals in Cabarete bay, the Laguna SUP Excursion is also in center Cabarete and River SUP is at La Boca 4 km from Cabarete. 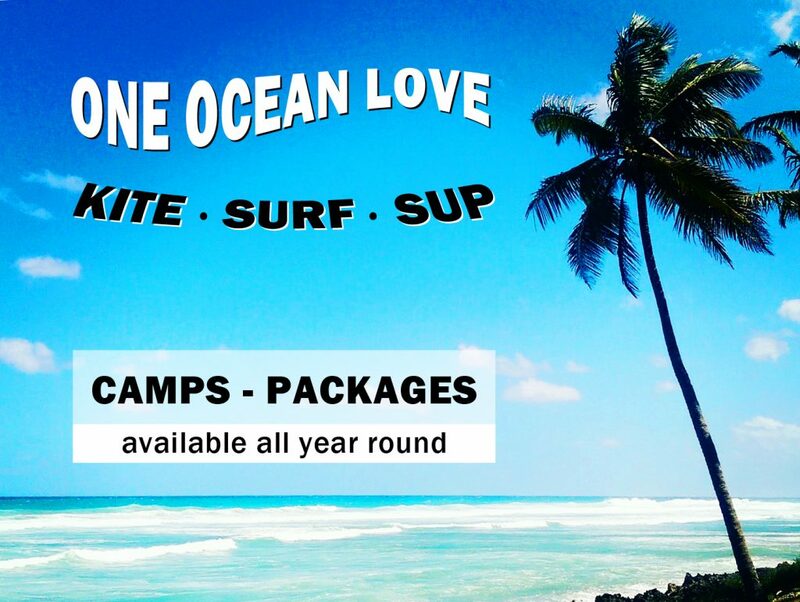 Surf lessons and rentals as well as our yoga classes are in playa Encuentro, 3 km from Cabarete. You can choose to rent one of the studios, condos, apartment, villas or penthouse. 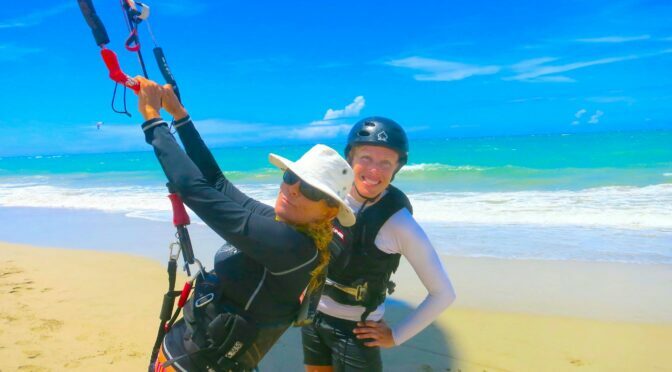 The places and units we’ve chosen are located walking distance from downtown Cabarete, restaurants, clubs and night life; Located directly at the beach where we teach kiteboarding or steps away. It’s safe to walk in Cabarete. Depending on location, everything is more or less within 5 min. walking distance. We also offer lodging options in Kite Beach or Playa Encuentro, steps away from our Surf spot with onsite Yoga classes. We offer accommodations for solo travelers, couples, families and groups, choice for all budgets, many properties to choose from. Send us a request via our Holiday Rentals reservation form.